1986, a cold and rainy November night on the South side of Chicago. After taking in “Something Wild” at the movies, drug kingpin Willie Stokes and his girlfriend stop at 79th Street and Calumet to grab some popcorn from an all night convenience store. After leaving the store, the party of 4 headed home. But a surprise was in store: when Stokes’ Cadillac arrived at his girlfriends home. Two killers were waiting; the gunmen sprang from the bushes and emptied both a machine gun and a pistol into the bodies of Stokes and his driver. His girlfriend wasn’t hit. 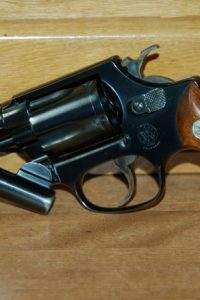 As the killers ran south to 80th Street where a third man was waiting for them in a silver getaway van, Earl Wilson, Stokes` bodyguard, jumped from a 1985 white Cadillac “tail car“ that had been following the Flukey’s limo and opened fire at the fleeing gunmen with a .357 caliber Magnum revolver. Police could not find any blood on the street, possibly because of the rain. 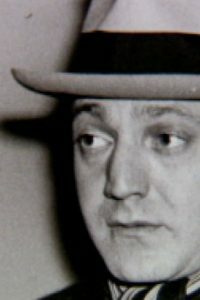 Flukey, according to police sources,was being extra cautious since he had paid for a failed assassination attempt against one of his rivals, who was also a leader in one of Chicago’s deadliest street gangs, a man that officer Robert O`Neill of the Gang Crimes South unit said had vowed revenge against Flukey for the attempt on his life. And that’s how one of the most powerful organized crime figures in Chicago history died. By now, stories about piles of cash and lists of murder victims associated with the drug underworld are old hat, so what makes the tale of Flukey Stokes worth telling? 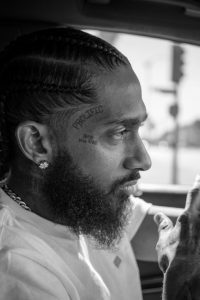 After sifting through court documents and news articles about not only Stokes, but the various criminal characters involved in his story, I realized that the real story wasn’t Stokes, but the system, primarily meaning the Chicago police department and Cook County prosecutor’s office, that allowed him and other criminals to thrive, year after year, decade after decade. Like so many major black drug dealers of his era, Flukey cultivated a Robin Hood image; people said he would find a new home for a burned-out family or reach into his pocket to keep a mother and her children from being evicted. After his death, “Flukey“ T-shirts sold like hotcakes (or bags of dope) across Chicago’s south side. At the time of his death, federal agents had been investigating his operation for about two years, according to an agent involved in the probe. 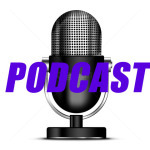 They were within a couple months of indicting him on charges of racketeering, tax violations and running a criminal enterprise, said the agent, who asked that his name be withheld for the safety of his family. “What he would have been looking at was life in prison,“ he said. 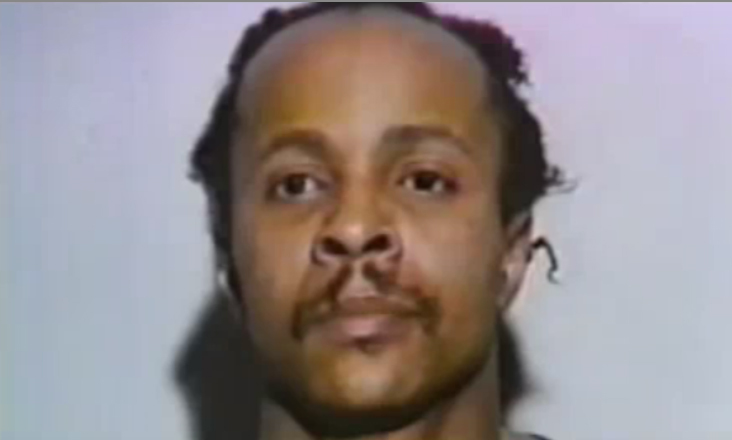 The Feds claimed that Stokes ran 20 to 40 dope houses, selling cocaine and heroin 24 hours a day, 7 days a week. Each house made $20,000 to $60,000 a week; as many as 200 people were on his payroll at any given time, according to the agent. Stokes was a frequent traveler to Las Vegas, where his diamonds and flashy clothes made him ``somebody who most people noticed,“ said Al Luciani, president of the Golden Nugget Hotel. 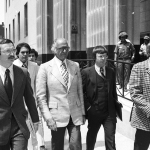 “He would draw a crowd at the craps tables, giving out $100 bills to strangers he thought brought him luck,” said Joseph Ettinger, Stokes` lawyer for more than two decades. Las Vegas casino records also showed that he sometimes would go through $1 million in a few weeks. 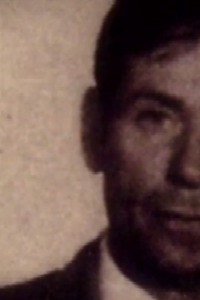 Not long before his death police rousted him in Vegas and found him in possession of police files with classified information about the suspects in his son’s murder. 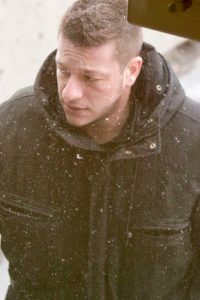 After the murder conspiracy charge was dismissed against Flukey in the Ciralsky case a reporter asked him if he was really guilty of all the crimes he’d been accused of. “Do I look like that?“ Stokes responded with a grin as he walked from the courtroom. When Stokes and his wife, Jean, threw a $200,000 party to celebrate their 30th wedding anniversary, he handed out $100 bills to his guests. Stokes sometimes handed out money when he walked down poverty-stricken 47th Street, a neighborhood that he also flooded with drugs. Hitman James Allen recounted a story about driving through the south side when Stokes saw a family being evicted. According to Allen, Stokes stopped the car, got out, and pulled out a wad of bills-enough to pay the back rent and a year`s rent in advance. The official line from law enforcement on Flukey was a little different. 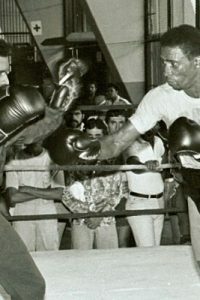 According to police, by the time he was killed in 1986, Stokes was making up to $1 million a week and was branching out to legal business ventures; he backed a jazz band and was about to cut an album he was financing; Stokes was also was negotiating to purchase a recording studio in the Loop and had acquired the contract of a prize fighter. 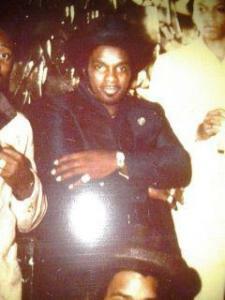 The flamboyant kingpin owned three 1986 Cadillacs with vanity license plates FLUKEY 1, FLUKEY 2 and FLUKEY 3; but when he was killed he was riding in a chauffeur-driven limousine owned by his partner, William “Big Bill“ Hill, a convicted drug dealer who prosecutors claimed moved $100,000 a week worth of cocaine and heroin as Stokes’ top selling lieutenant. Hill was due in court less than twelve hours after Flukey’s death for sentencing on drug charges stemming from a Chicago police raid on the motel used as headquarters by Stokes and his crew. 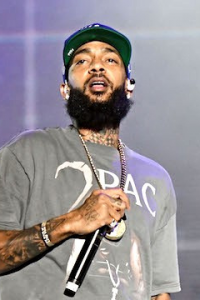 Hill`s sentencing was postponed a day, because police had picked him up for questioning in connection with the killing; “You`ve been kind of a sharpie, a fast-buck artist all your life, you’re time is up right now. 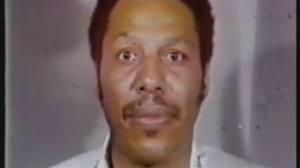 Goodbye, Big Bill.“ The judge told him after handing down a 20 year sentence. 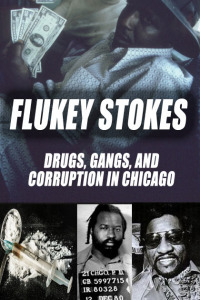 Stokes` was cut from the Superfly mode of Black gangsters; his fingers filled with diamond-cluster rings as big as silver dollars, his forearms festooned with gold bracelets, diamond encrusted watch on his right wrist, giant gold chain with a diamond-studded“F“ for “Flukey” around his neck. He wasn’t dressed like that on the night he died, though. A spokeswoman for the Cook County medical examiner said Stokes arrived to the morgue wearing blue sweatpants, a red leather jacket, a T-shirt that said “Michigan“on it, and a black cap. 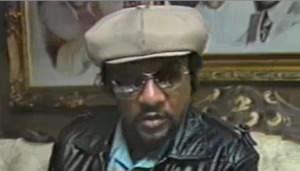 The seed of Willie Stokes’ death may have been sown on the September evening in 1986 when gang leaders Charles Edward Bey and Charles Hightower were shot on Flukey’s orders. “It appears to be an assassination attempt.” said Sgt. 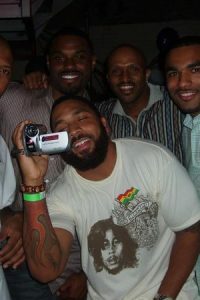 Calvin Giles of the Chicago Police, a man with a flair for the obvious, in the aftermath of that shooting. 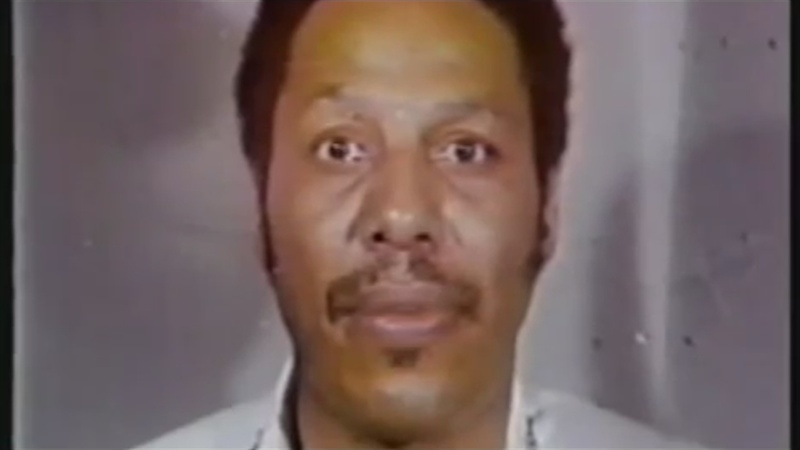 Bey and Hightower had worked for Stokes as enforcers until late 1984 when they started their own drug operation. An unnamed Chicago cop had this to say: “It`s a narcotics war, no doubt about it. 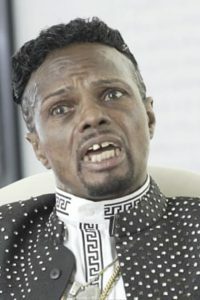 Flukey was mad at Bey and put the word out on the street that he would pay $50,000 to anyone who would hit Bey.`` He said that death threats also were directed at Stokes. 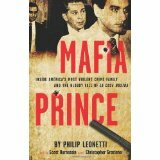 After Stokes and his driver were gunned down, gang crimes detectives went to the home of Charles McFarren, a former Stokes associate now allied with Bey. There police found a 9-millimeter submachine gun, equipped with a silencer, three other weapons and $46,000 in a case in the bedroom. McFarren was charged with illegal possession of a weapon. Next on the raid list was McFarren’s safe house in suburban Calumet City, where detectives seized $167,000 worth of cocaine and another 9-millimeter submachine gun with a silencer. 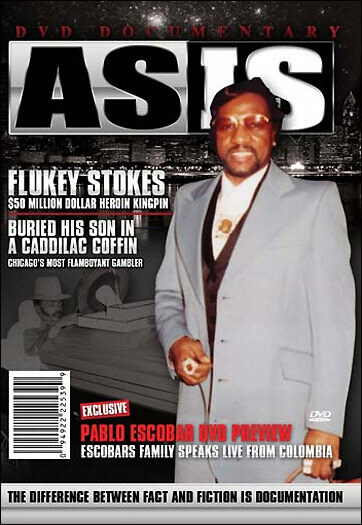 Stokes, McFarrin, and other black dealers had recently had a sort of summit with Rodriguez who apparently was such a large supplier of cocaine and heroin that his decision to deal exclusively with Flokes’ rivals led to a seismic shift in the Chicago underworld that likely led to Flukey’s assassination; with Flukey dead, McFarrin, Bey, and Highsmith soon became the new Kings of the South Side. The police department’s chief suspect in Stokes’ murder, Charles Edward Bey, was a member of the Moorish Science Temple, an African-American religious group that dates from the early 20th century. 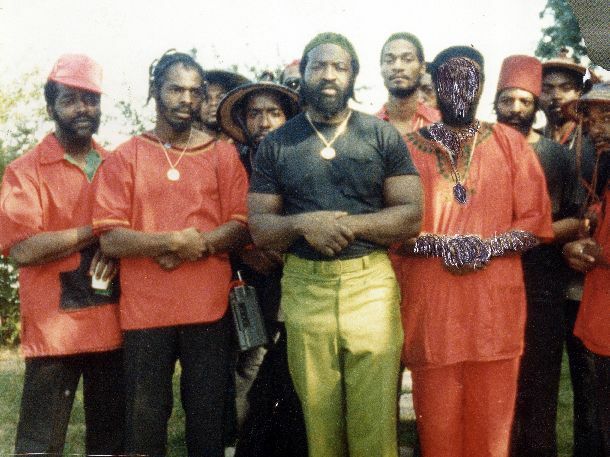 Bey was the co-founder of the Black P-Stone’s street gang in the 1960’s with a man named Jeff Fort, who is currently serving a triple digit sentence for a variety of crimes including attempting to conspire with Libyan agents in a terrorist attack on US soil. In 1976, the Black P-Stones changed their name to “El-Rukn” and aligned themselves with the Moorish Science Temple and took on their trappings which included wearing red Fez hats and considering themselves a sovereign state that was not bound by US laws, like, for example, carrying proper identification such as a driver’s license. 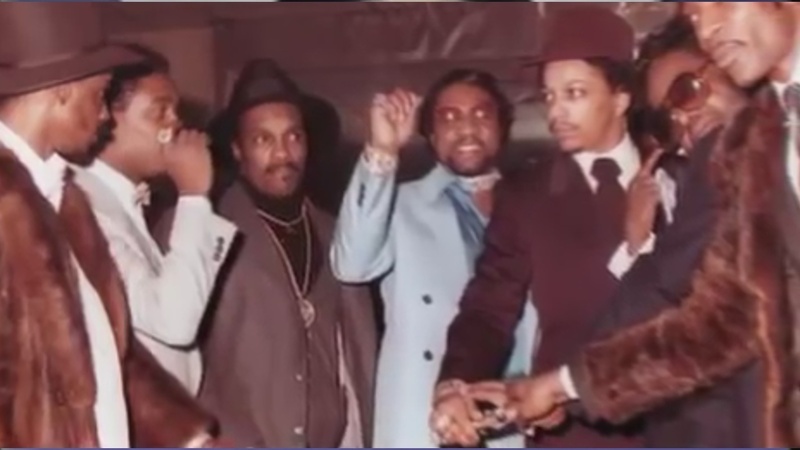 By 1986, the El-Rukn’s and the rest of Chicago’s strongest black gangs were knee-deep in the drug trade, often making their money by charging a “street-tax” to dealers like Stokes for the right to sell heroin and cocaine on the inner-city streets they controlled. 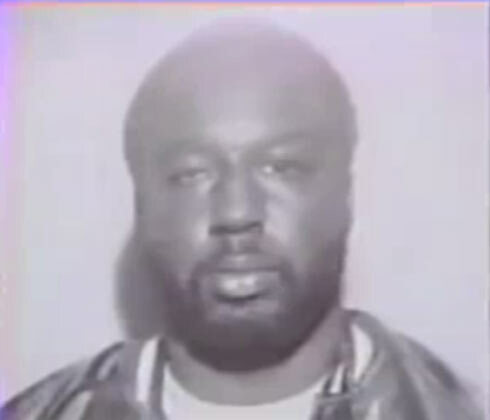 Apparently, Charles Edwards Bey and Flukey’s business had become mutually exclusive after at least 20 shots from an Uzi machine gun were fired at Bey and fellow gang leader William Highsmith in an alley behind South Michigan Avenue. 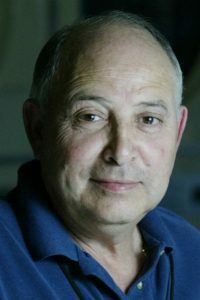 Bey had a long history of criminal charges, beginning with a fraud charge for embezzling Federal funds in the late 60’s; Bey and Fort’s Black P-Stone gan received millions in government funds to support urban re-development, and were convicted of “re-directing” those funds for personal gain. Bey was sentenced to four years in prison, but eventually had his sentence reduced to probation. In 1971, Bey and six other street gang members were acquitted in the murder of Chicago Detective James Alfano of the gang intelligence unit, who was shot in a South Side alley in 1970. 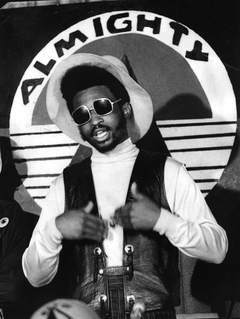 After the acquittal of Bey and the other Black P Stones in the sniper-ambush death of Detective Alfano, there were months of sniper shootings directed at Chicago Police Officers, and Cesarei Marsh,a Black P-Stone member and the chief witness in the case, was murdered in March of 1971. 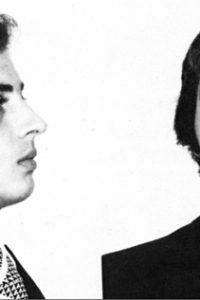 Stokes` involvement in the illegal drug trade dated from the late 1950s, and by 1978 police intelligence had him in their radar as one of the largest, if not the largest, dealer in the city. 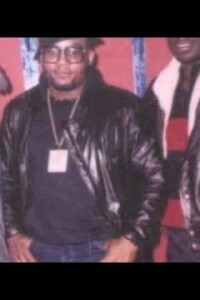 In February of 1984 Flukey’s son “Wille the Wimp” was gunned down at a South Side Chicago hotel, the same hotel that Flukey threw a $200,000 30th wedding anniversary party at 2 years later. During his wake, Willie Junior was propped up in the coffin, his hands on its steering wheel, clutching $100 bills. The casket was equipped with blinking headlights and taillights, a windshield, whitewall tires, a Cadillac grille, and the deceased`s vanity license plates saying WIMP.